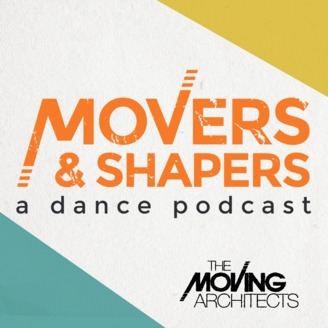 "Movers and Shapers: A Dance Podcast" brings to you personal stories, experiences, and ideas from the people who "shape" the dance field. 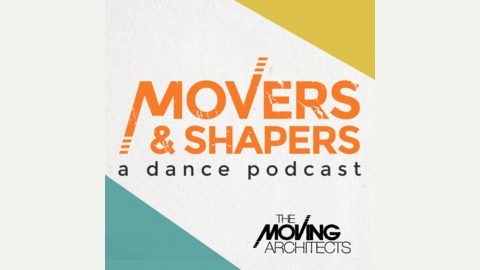 Hosted by Erin Carlisle Norton, Artistic Director of the NJ/NYC-based contemporary dance company The Moving Architects. New episodes available every other Tuesday. We are taking a break in April, with new interviews coming in May. In the meantime, you can catch the company behind the podcast performing in a series of performances this spring.